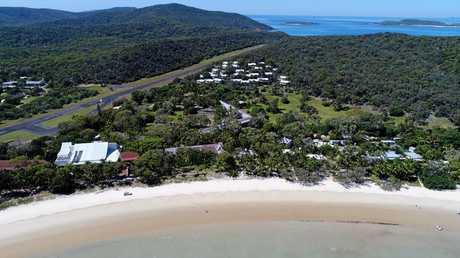 TOWER Holdings have defended their decision to appoint a south Queensland contractor for the demolition of the Great Keppel Island resort, saying they are still using many local companies in the project. The owner of one of the companies which quoted the job told The Morning Bulletin the decision was confirmed late Tuesday, ahead of work starting next week. 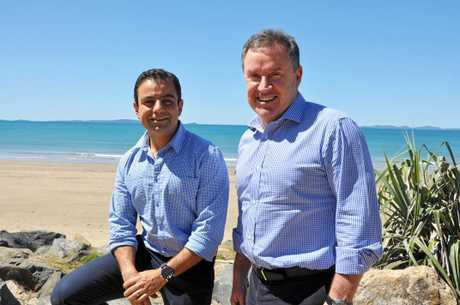 They said their company, and several others based in Central Queensland, had been to the island several times and worked on reports and quotes for months with competitive costings. Earlier this month, the Federal Government's Department of Environment and Energy allowed a variation to a condition attached to Tower Holdings' approval. It granted the company an extension until 2021 to take action on the construction and operation of a tourism and marina development on GKI. Despite this, April 30 remained as the State Government's deadline for commencement of demolition works. Demolition is going to be complicated given much of the resort contains asbestos which will have to be removed from the island. The company owner, who declined to be named, told The Morning Bulletin they were concerned about inconsistencies in a number of asbestos analysis reports compiled ahead of the demolition. They said an independent report by Workplace Health and Safety Queensland should be compiled, with works not rushed by the impending deadline. 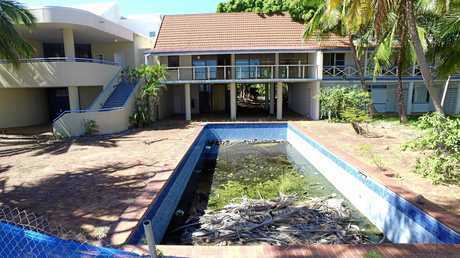 The company owner estimated up to 4000sq m of asbestos was present across the resort, with several additional 40-50 tonne columns cased in asbestos also needing to be appropriately disposed of. They said it was disappointing to see work on the project, which has promised to create local jobs, go outside the region. 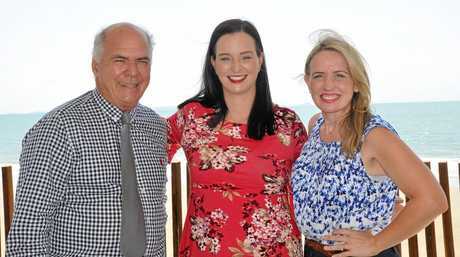 Keppel MP Brittany Lauga said she was well-known as a supporter of Buy Local policies. "I would have thought something like this, we would have suitably experienced and qualified contractors to do the work," she said. "If Tower Holdings has decided to engage a contractor outside the region, I would be disappointed." However, a Tower Holdings spokesperson said the chosen contractor had considerable experience and was the right fit for the job. They confirmed the asbestos would be dumped locally, meaning disposal fees would feed back to local governments.
" A competitive tender process had been undertaken comprising a number of local contractors, with the selected contractors all being Queensland based," the spokesperson said. "All necessary permits for the demolition works on GKI have been obtained and an asbestos survey of the buildings to be demolished has been conducted. "The licensed asbestos contractor selected by Tower has considerable experience in dealing with asbestos removal and will be transporting the materials containing asbestos off the Island to a local, licenced landfill for appropriate disposal. 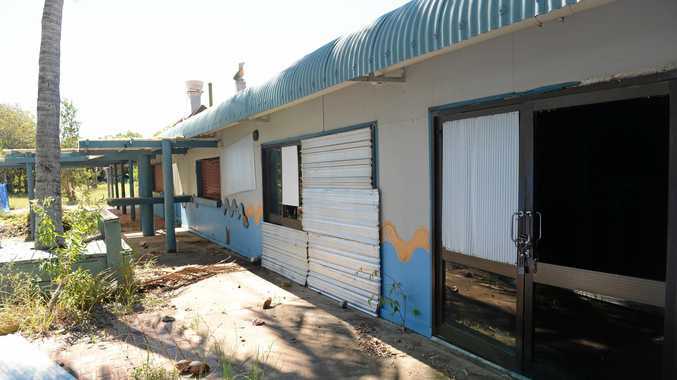 "The demolition program is being managed by Rockhampton based consultancy, CQG Consulting and will involve a range of other local businesses including accommodation providers, barge services, transport operators and local sub-contractors."